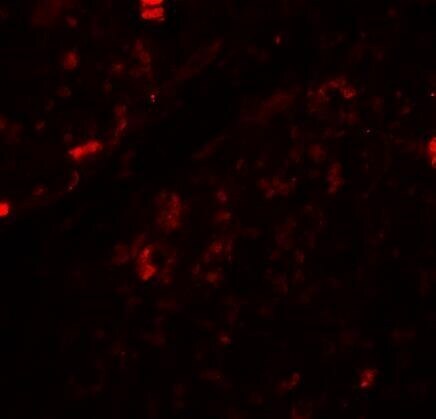 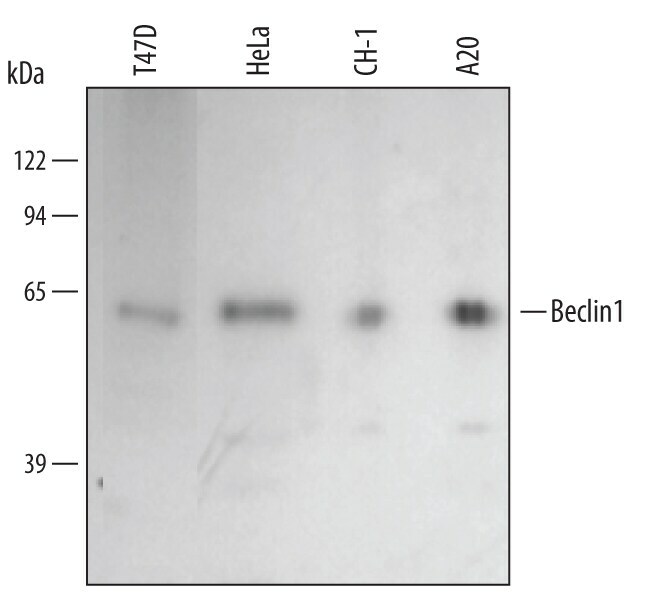 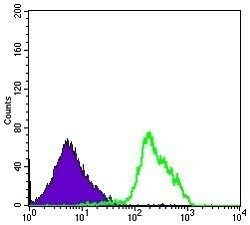 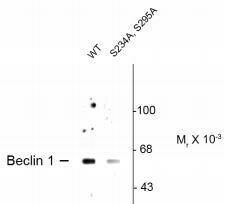 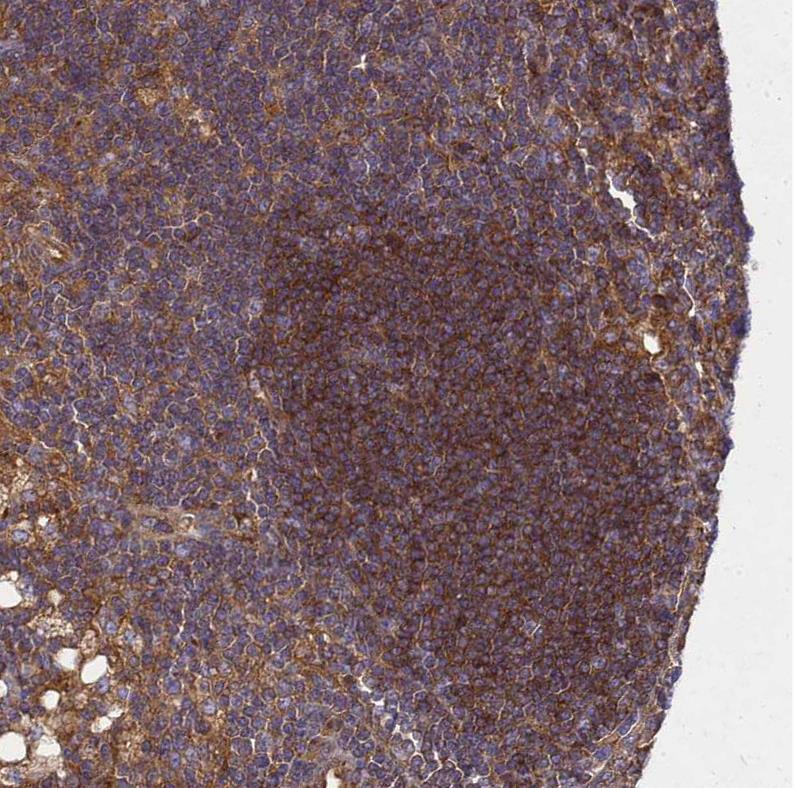 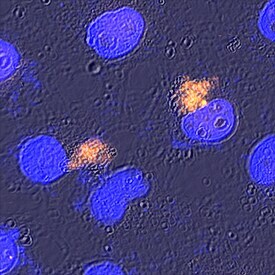 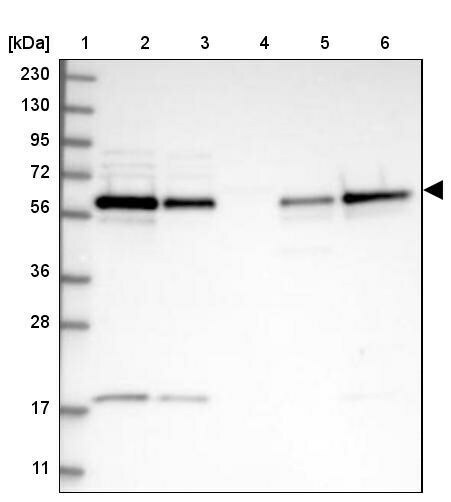 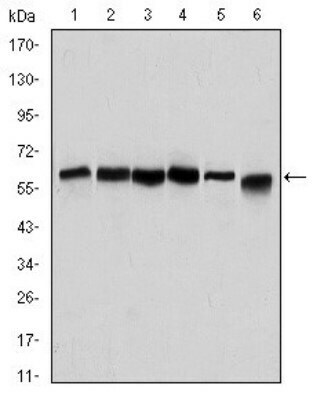 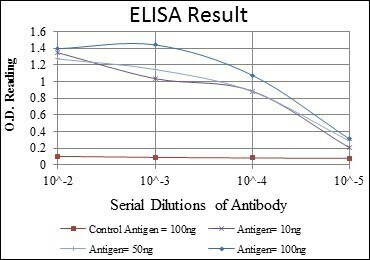 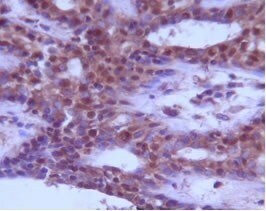 We offer Beclin 1 Antibodies for use in common research applications: ELISA, Flow Cytometry, Immunocytochemistry, Immunocytochemistry/Immunofluorescence, Immunofluorescence, Immunohistochemistry, Immunohistochemistry-Paraffin, Immunoprecipitation, Simple Western, Western Blot. 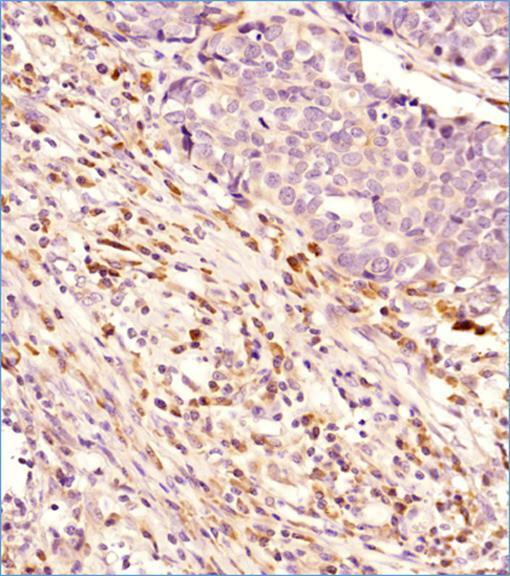 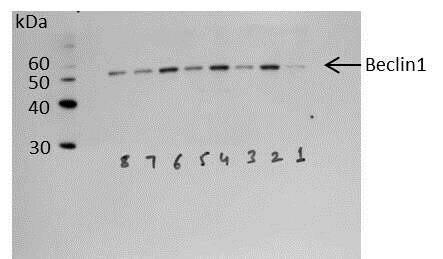 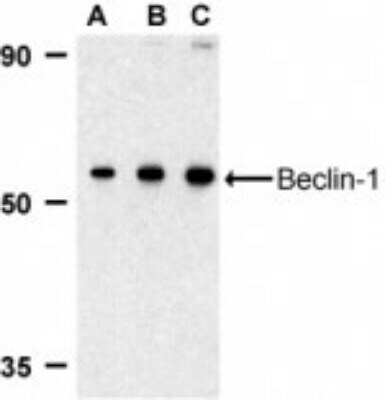 Each Beclin 1 Antibody is fully covered by our Guarantee+, to give you complete peace of mind and the support when you need it. 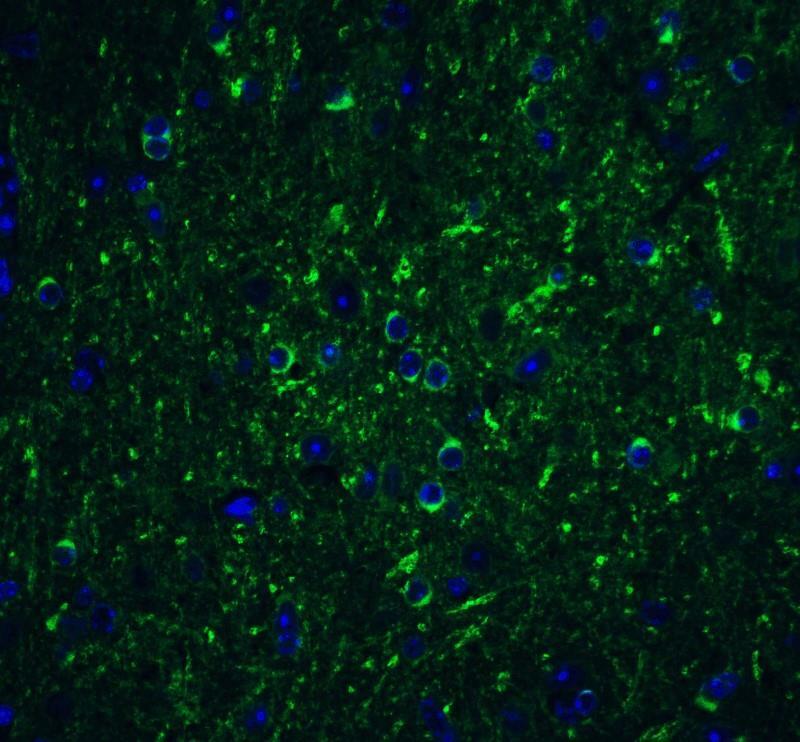 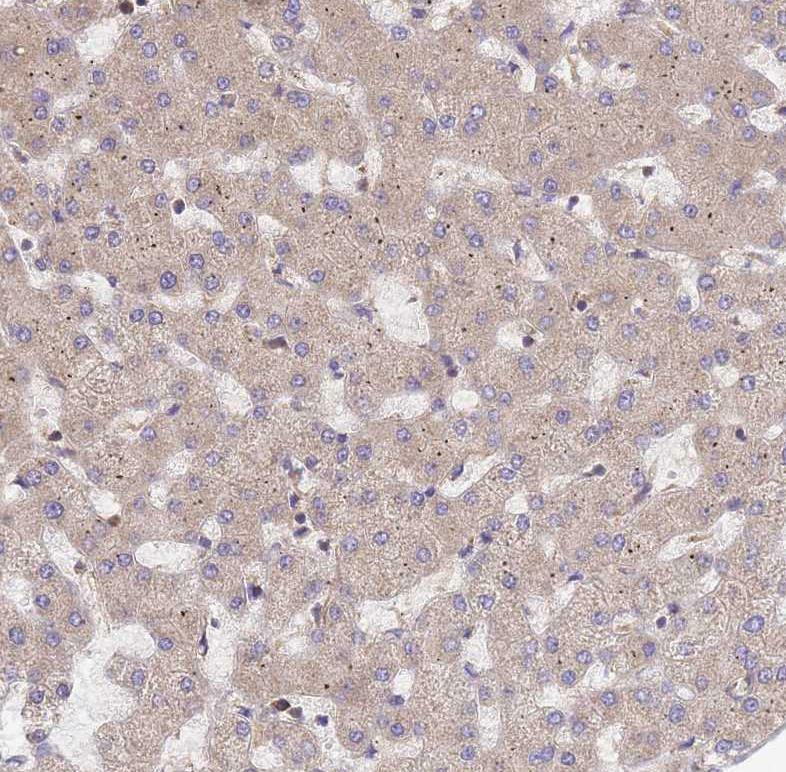 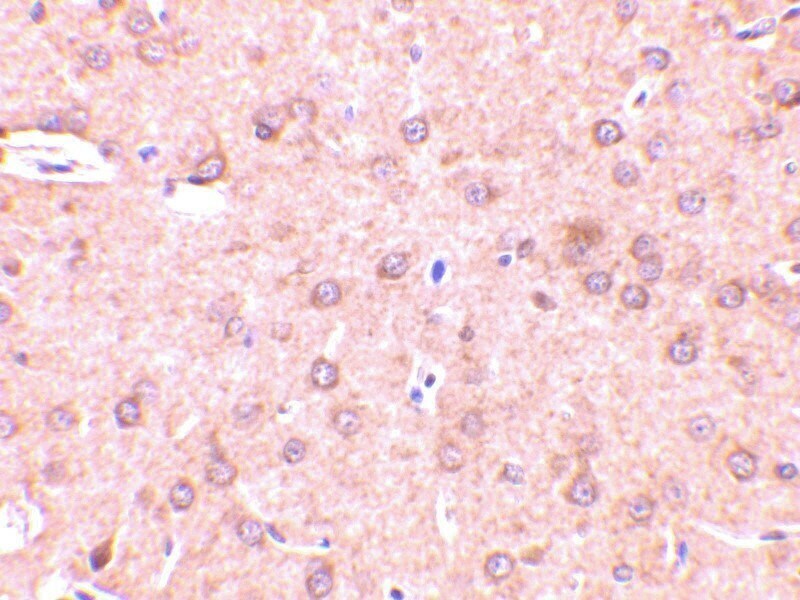 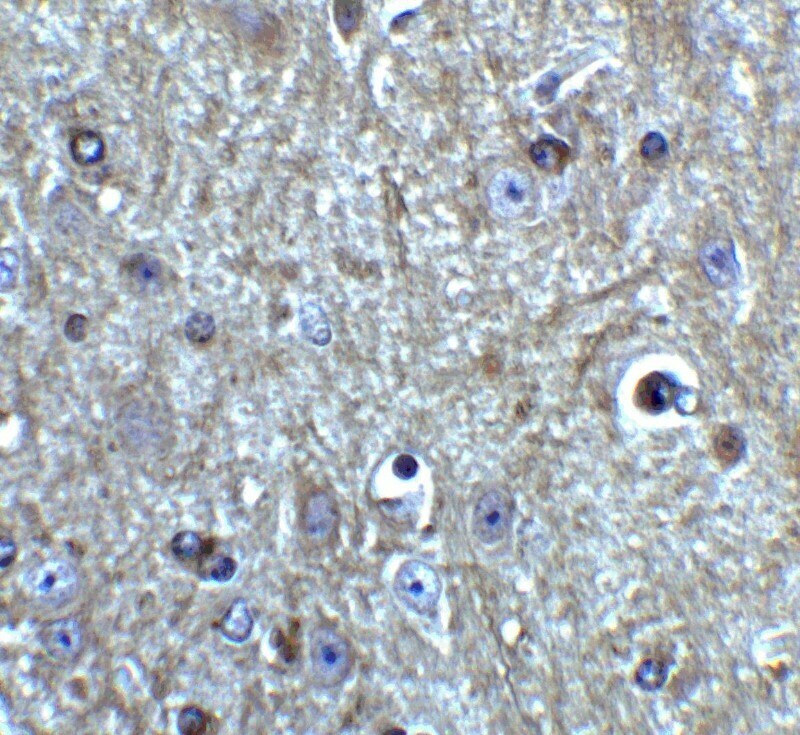 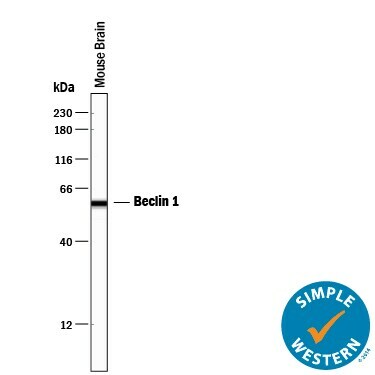 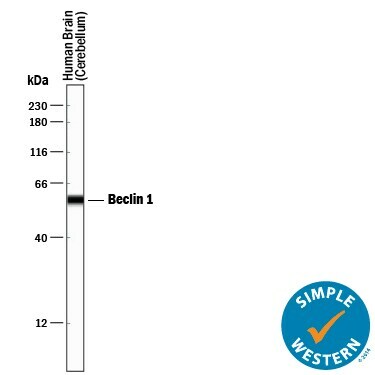 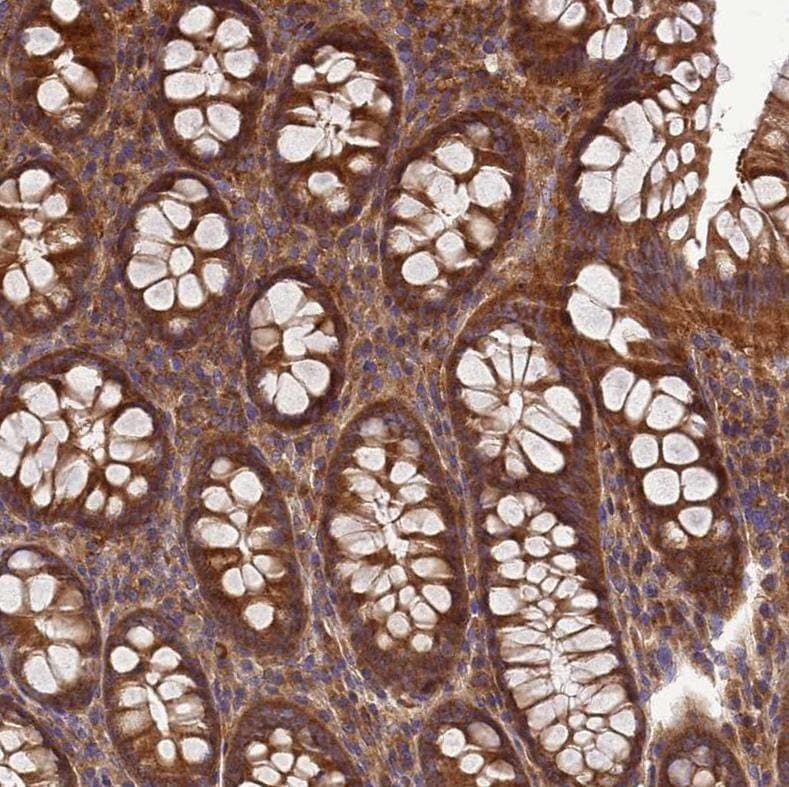 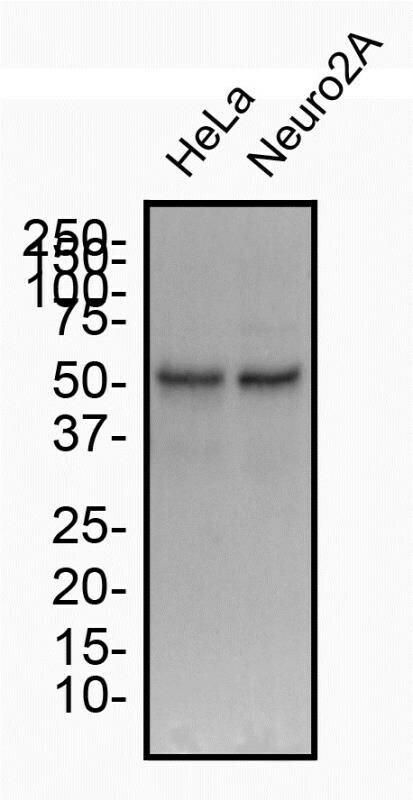 Our Beclin 1 Antibodies can be used in a variety of model species: Bovine, Canine, Chicken, Equine, Human, Mouse, Porcine, Primate, Rat. 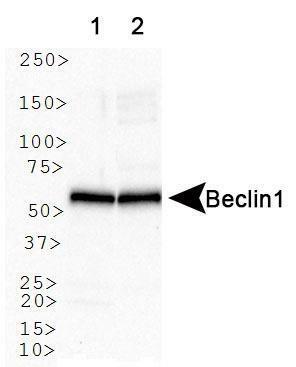 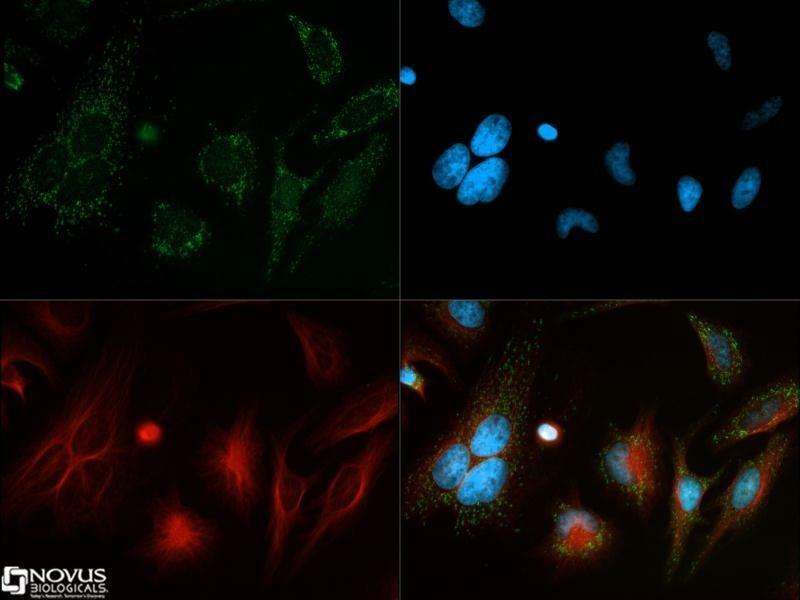 Use the list below to choose the Beclin 1 Antibody which is most appropriate for your research; you can click on each one to view full technical details, images, references, reviews and related products. 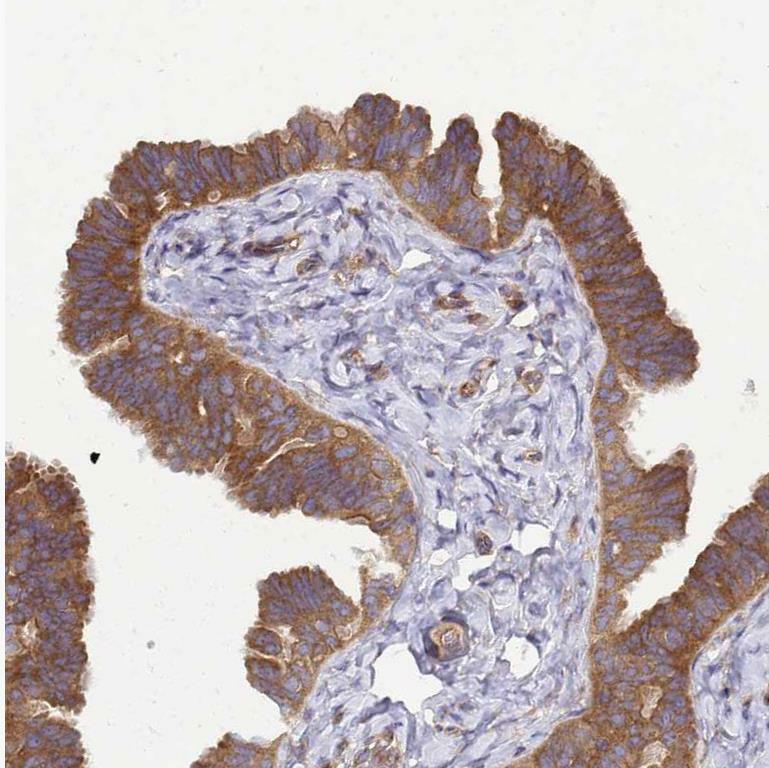 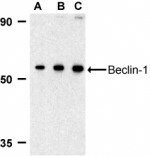 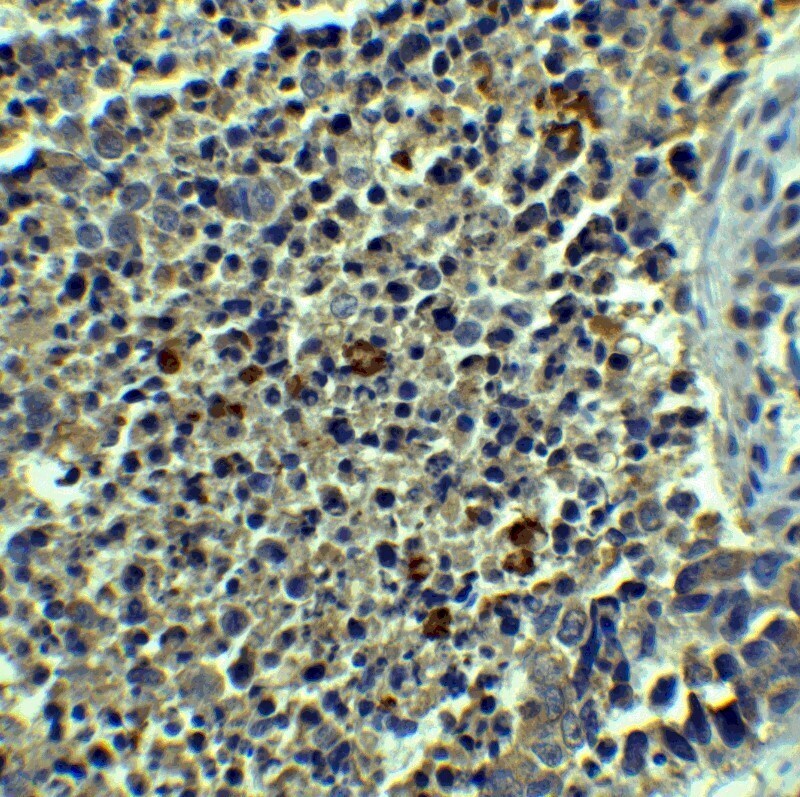 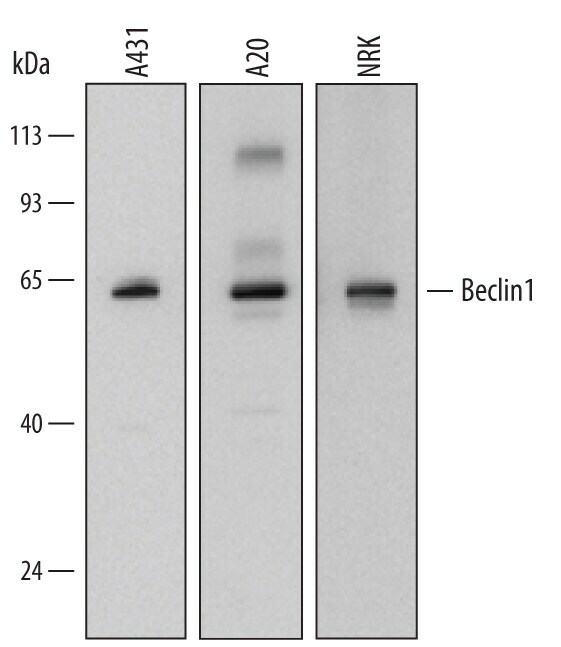 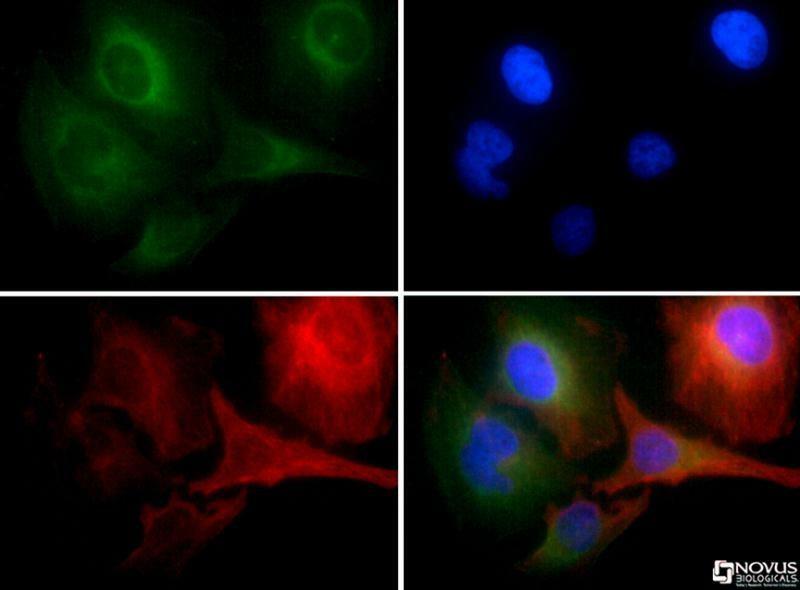 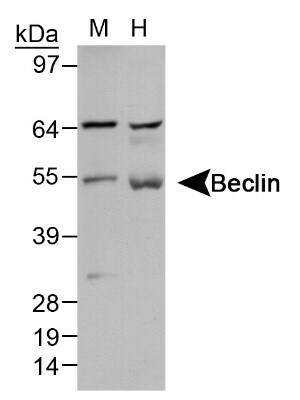 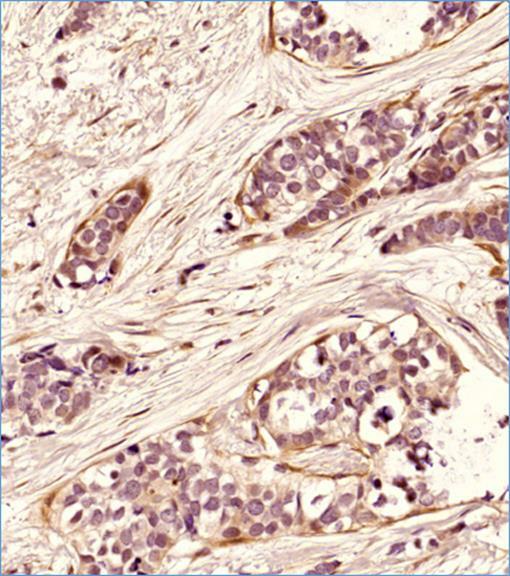 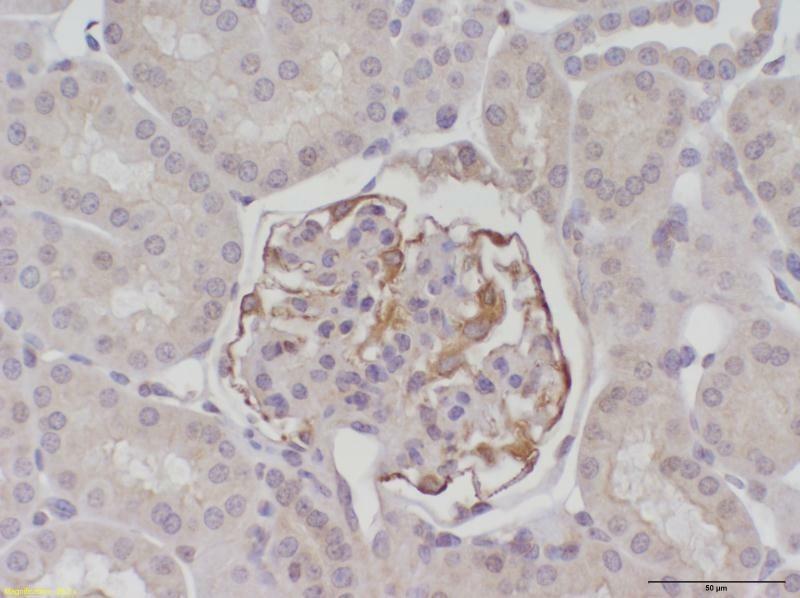 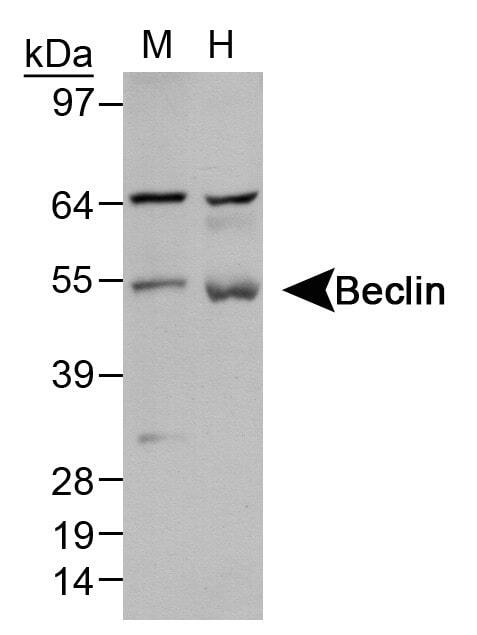 Choose from our Beclin 1 polyclonal antibodies and browse our Beclin 1 monoclonal antibody catalog.